Welcome! 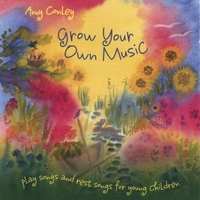 Amy has recorded three CD's for children and their grownups. These are available from Amy any time at her studio in Milford or Nashua. 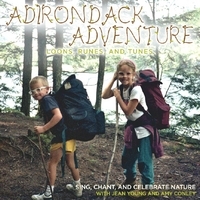 If you would like to pick up your CD from Amy in class or at her studio, pay $10. If you would like Amy to mail your CD, pay $15. Email Amy@amyconleymusic.com if you would like a discount for ordering multiple items, or if you do not receive your product within two weeks. 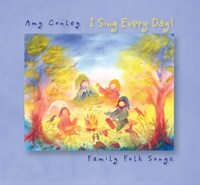 Amy's music is also available in digital form at CD Baby , a wonderful catalogue of independant artists. Thank you!